After being inhabited for several years, the legendary Chateau Jane Andrée is being offered a new life through a new owner. With a fantastic 17.000 sq.m land and a 1.600 sq.m living surface, Cap West International and it’s client, are giving this historical Castle a second life on the Cap d’Antibes. 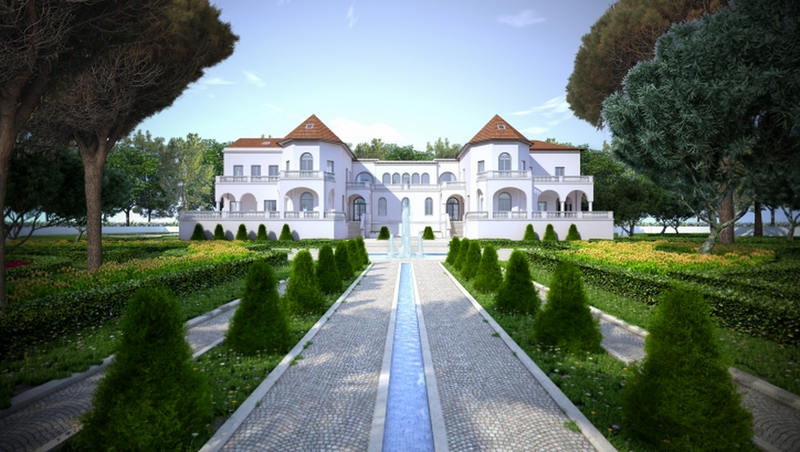 It’s new owner, will now finish the renovation of the actual building and will also create one of the most amazing Mediterranean garden, in the pure tradition of the most exclusive and beautiful properties of the Cap d’Antibes.